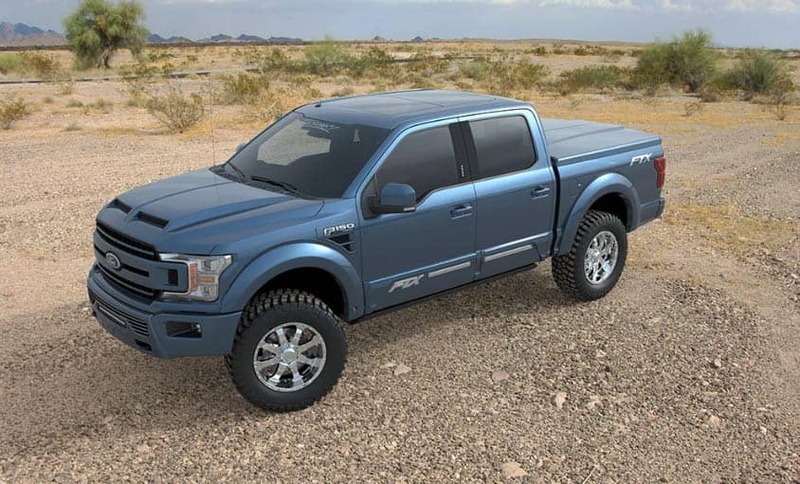 Sheridan Ford is proud to announce they have partnered with Tuscany Lifted Trucks For the truck enthusiast in the Wilmington or Newark area, Sheridan Ford makes it easy to take home a tougher truck built to perform. Are you looking for a truck that turns heads and is different from all the other trucks on the road? Customize your truck with Tuscany. When you buy an Ford F-150 at Sheridan Ford, Sheridan Ford will send your truck to Tuscany to have a makeover. Tuscany is Ford Motor Company’s largest and longest specialty vehicle manufacture for personal use. Tuscany and Ford partner to build trucks ready to take on the unbeaten path. With Tuscany, you don’t just get a lifted truck. Your truck makes a statement. It’s bold, strong, versatile and ready for any challenge— just like you. 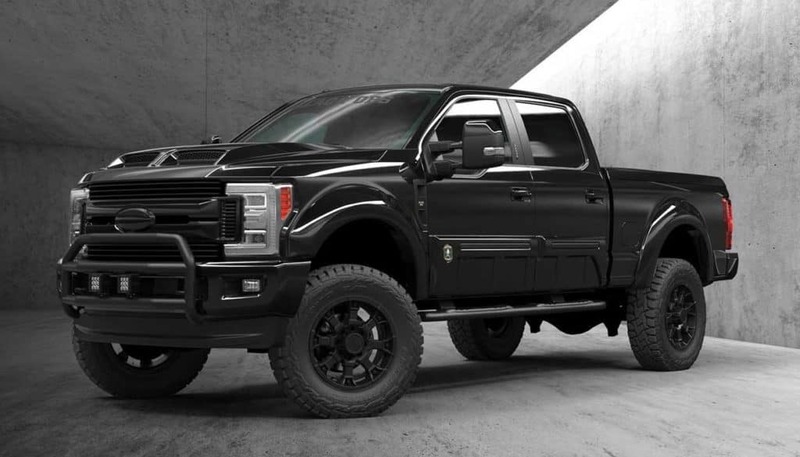 This is a truck built to withstand the test of time and look good while doing so. 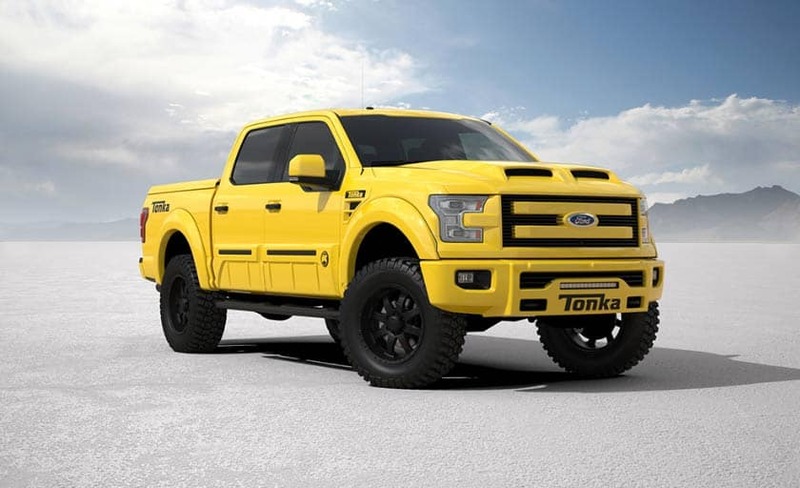 Since Tuscany is creates trucks certified through Ford, the custom truck is authorized for sale at Sheridan Ford. Don’t worry because it’s altered, you will still receive Ford-guaranteed warranty coverage. Tuscany does you one better and offers a 3 year/36,000-mile warranty specific to your custom changes and purchase. 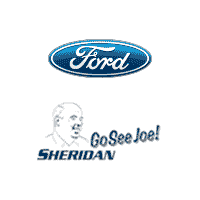 Visit Sheridan Ford to test drive new Ford F-150s. Ask your salesman about our partnership with Tuscany.